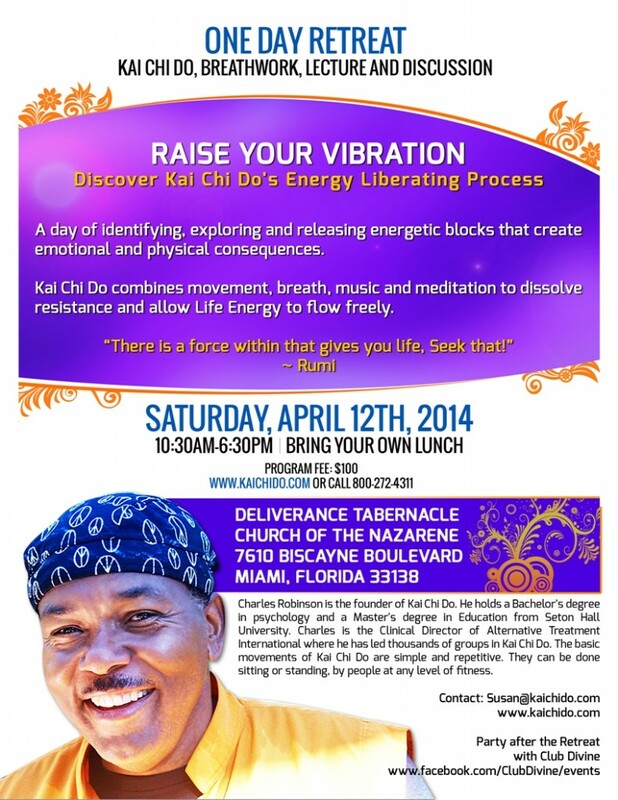 We hope you can join us for an energizing and uplifting One Day Retreat with Charles Robinson in Miami on April 12, 2014. And stay to Party after the Retreat with Club Divine! 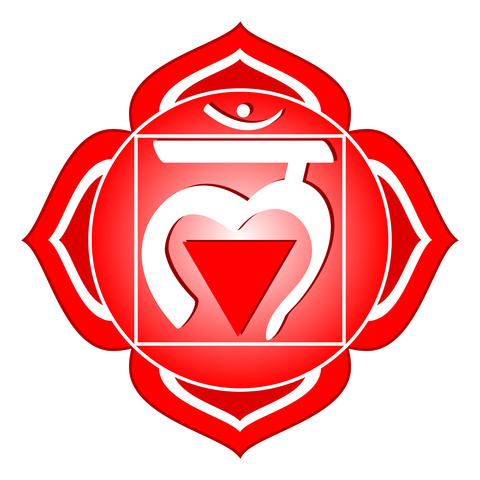 Please sign and fax to us the Agreements for the Kai Chi Do One Day Retreat, or sign them at the door on the day of the Retreat. 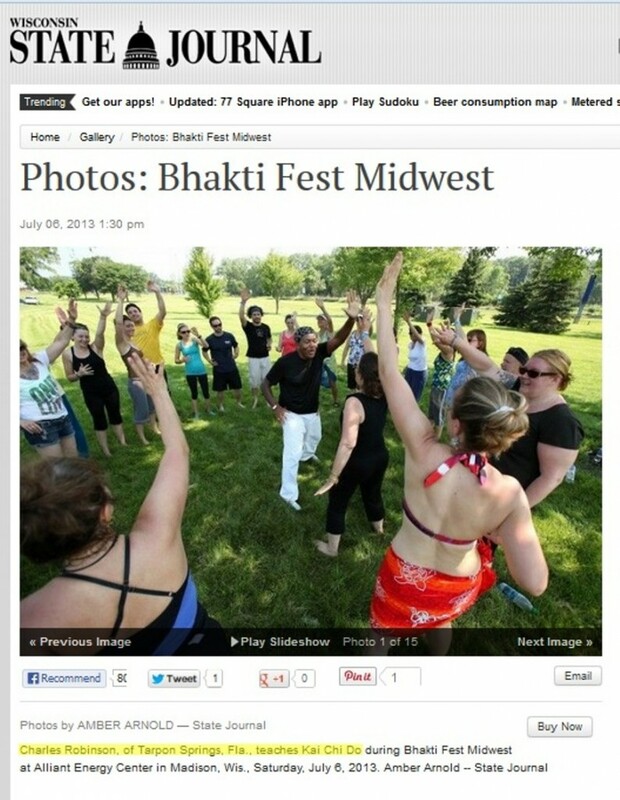 Amber Arnold at The Wisconsin State Journal did a fantastic photo series on Bhaktifest including a few pics of Kai Chi Do! Thanks, Amber! Click for the full slideshow! Charles leading Kai Chi Do in the first slide and Tina in the last slide. And hey, is that Biana in that photo too? 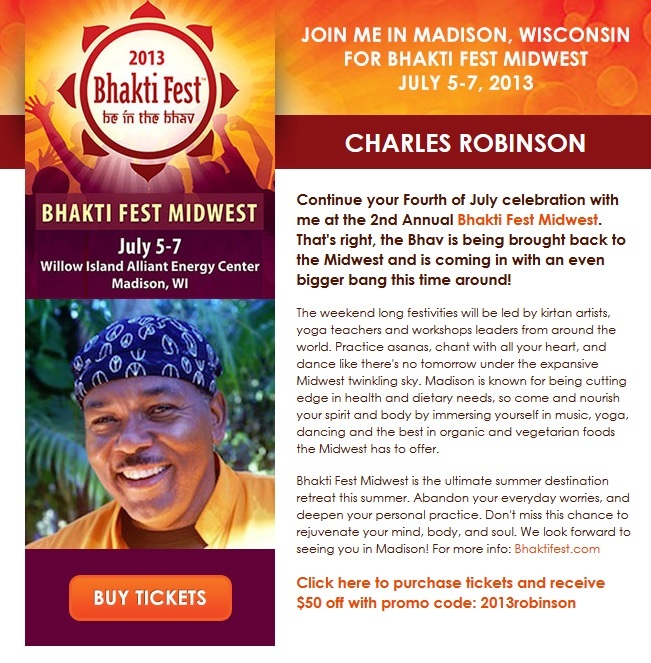 The next Bhaktifest is in Joshua Tree, California on September 5-8, 2013 and Charles will be there to teach Kai Chi Do. Hope you’ll join us there!